Enter your email address below to receive a notification when Rich Gen Packs starts accepting new sign-ups! Enter your email address below to receive a notification when Rich Gen Packs is accepting new sign-ups again. We ship every month between the 8th-10th. Orders placed by the 5th of the month ship between the 8th-10th. Orders placed before the 15th will ship between the 20th-23rd. Orders placed after the 15th will ship the next month between the 8th-10th. Only ships in the US! Pick your favorites, we ship them to your door. Let's be honest, nobody likes making that late night store run for supplies or snacks. Are you a new smoke enthusiast, a vet or just like the ease and discretion of monthly home delivery? 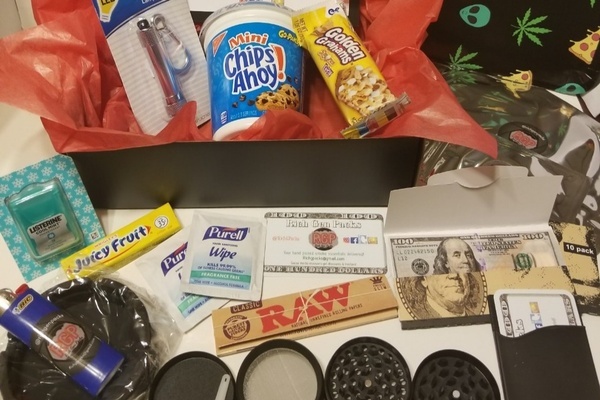 You'll want to try this subscription box. 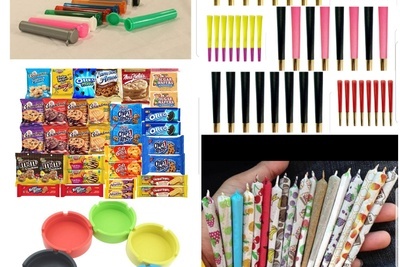 Unlike other boxes, YOU pick your favorite supplies! All brands you know. 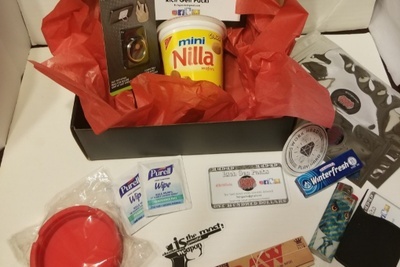 Fun, useful freebies! 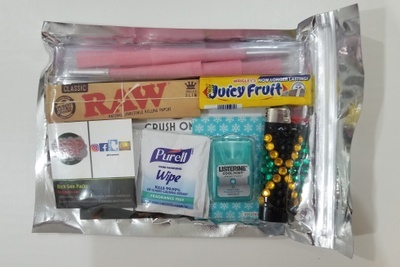 Each box contains 7+ items, including hand sanitizing wipes, mini concentrated air freshener, doob tube, smell proof bag and ashtray. So, like everyone else I was waiting to see what this box was like. 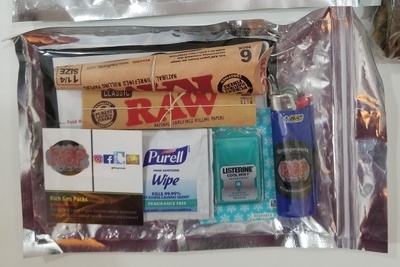 I ordered the intern pack for a friend. She actually loves it! 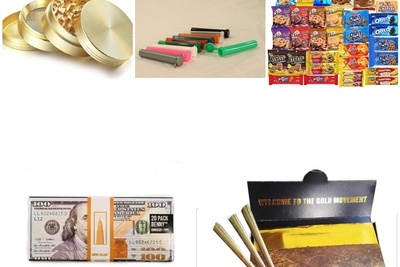 It did come with all the listed items and they emailed me after my order to ask what kind of papers/cones i wanted. 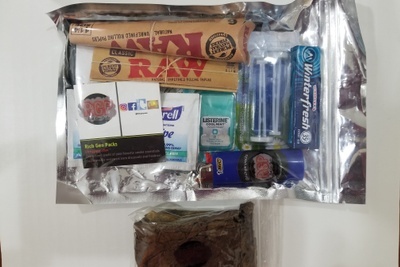 She said she got a cute lighter, ashtray, fronto leaf (I don't use it but she does), mini spray air freshener, hand wipes, juicy jay blueberry papers, a pack of juicy fruit and 2 packs of Oreos. There's something called a crush card I guess you fold it and you can prep your "stuff" on lol, it's cool. She got a throw away rolling tray, a phone adapter for the car, cute stickers and a key chain with a light. Pretty good for the price and I like that you choose what you want, they don't just send stuff they picked lol. 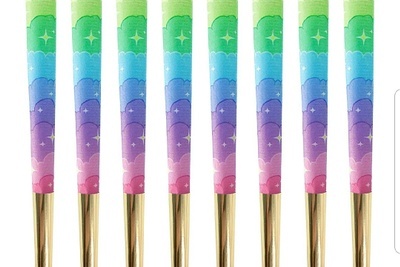 Will be ordering again.